Welcome to DOG GUARD of the Low Country, South Carolina. We are Chris and Jessica Williams, owners of DOG GUARD of the Low Country, South Carolina. Our Dog Guard Out of Sight Fencing dealership is located in Beaufort, South Carolina. Jessica and I are very excited to becomes the new Dog Guard dealers for the Low Country of South Carolina and the Coastal Empire Region of Georgia. We have both been pet lovers all of our lives. I have the fondest memories of growing up with a Miniature Schnauzer named Ginger while Jessica had a Chihuahua named Nellie that literally did everything with her including eating ice cream cones! Over the years, Jessica and I have had the privilege of having a Walker Hound who is 10 years old named Hammer and the official face of DOG GUARD of the Lowcountry, a now deceased Plott Hound named Sophie who was Chris’s baby way before we had children, and our current giant puppy named Scout who is a big clumsy mixed breed. We’ve loved all of our animals like members of our family and are very lucky to have such great dogs that our three children can grow up with as well. Being the owner of hounds, we know how important it is to keep our dogs in containment systems, having spent countless hours chasing these runners all over town. We can assure you from our previous experiences that the Dog Guard system really is the top of the line. We lost our Sophie girl due to a “do-it-yourself” containment system from a local pet shop and have since come to appreciate the vast difference between these and Dog Guard’s products. 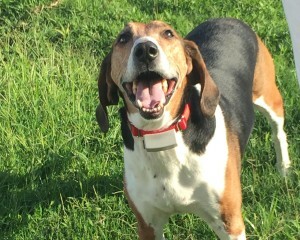 Jessica and I welcomed the opportunity to offer pet owners the peace of mind that we have enjoyed knowing that our pets are free to enjoy the outdoors while staying safely contained on our property. 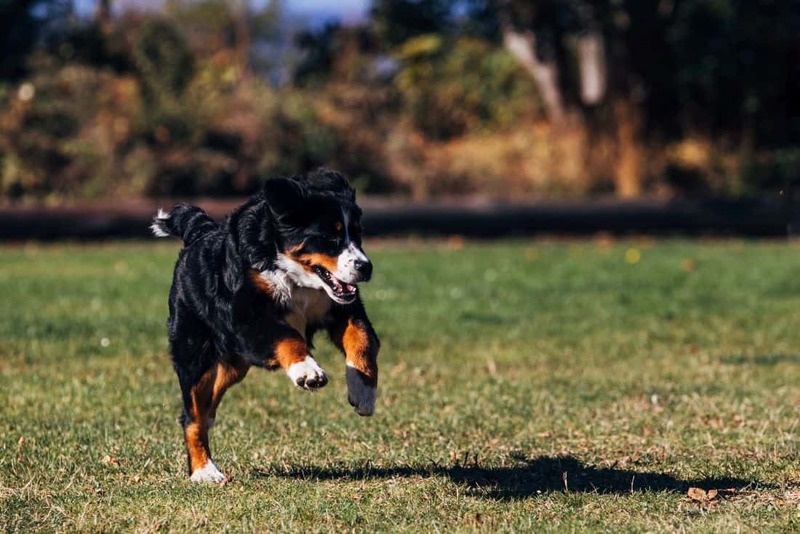 Our “pet friendly” training methods ensure that your pets will quickly learn to respect their boundaries while enjoying the freedom to run and play that they deserve. We take extra care during the installation of your Dog Guard system to prevent the most common repair issues that we frequently deal with on pet-containment systems installed by other companies. First, we use the best, direct-burial wire available. Second, we install the wire using tools and techniques that prevent the wire from being cut or damaged during routine lawn mowing and maintenance. Please give us a call to schedule your complimentary in-home consultation. We look forward to serving you and your pets!